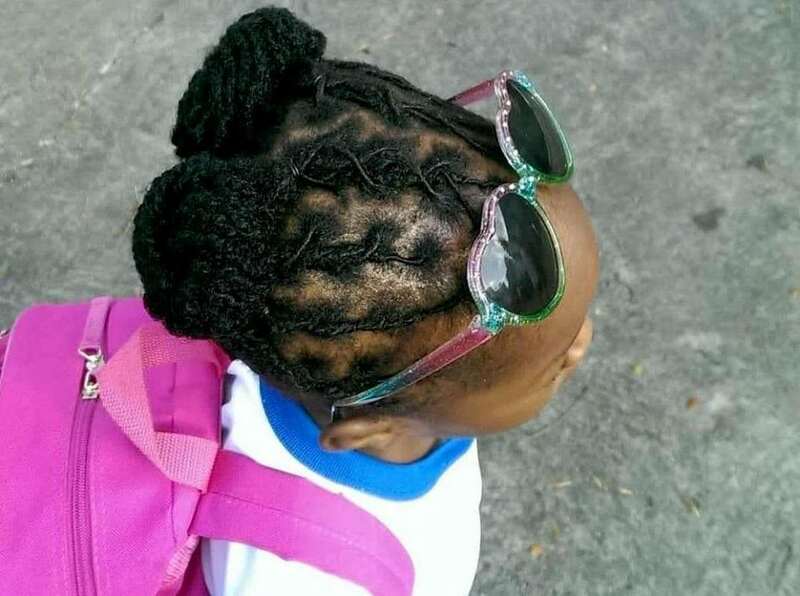 A five-year-old girl banned from attending school in Jamaica unless she cut off her dreadlocks will now be allowed into class when school starts on 29 August, following a ruling by the supreme court. Campaigners are attempting to change what they see as state discrimination against “expressions of black identity” and welcomed the ruling as the first step in a challenge to the country’s constitution. “We’re pretty happy about this part,” said the girl’s mother, 29-year-old Sherine Virgo, adding that she is looking forward to ending this type of discrimination when the constitutional challenge is heard in January. Virgo’s daughter was accepted to Kensington primary school in a suburb of Kingston, but she was told by the principal that her daughter would have to cut her locks – which have been grown since she was one – or find another school. She refused, saying it was against the family’s beliefs, and was contacted by NGO Jamaicans for Justice (JFJ), which filed the constitutional challenge. The NGO’s executive director Rodje Malcolm said the case was precedent setting as a “matter of black identity”. “This is an important first victory that will allow the child to attend school and receive an education which she has a constitutional right to. Without this court order, she faced the prospect of being denied an education simply for refusing to remove her dreadlocks. Carolyn Cooper, a professor of cultural studies at the University of the West Indies, said Jamaica has a history of discrimination and prejudice against Rastafarians, with whom dreadlocked hair is usually associated. 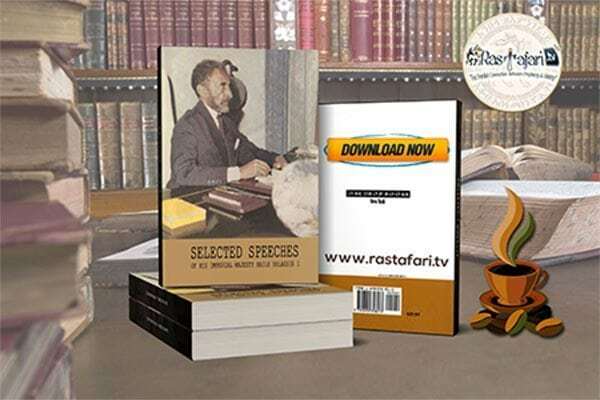 “I think after decades of Rastafarian livity, it is obscene at this stage in the 21st century that a child could be denied access to education. This is discrimination based on religion,” she said. While the family do not consider themselves Rastafarian, they see their hair as a form of expression they are entitled to. Damion Crawford, a senator and member of the government’s opposition party, has long dreadlocks and, although he is not Rastafarian, he said his locks are an act of resistance. His father was forced to cut them off to find work in the 1970s. Crawford said people have suggested he would go further politically if he trimmed his hair. “It is an innate assumption that locks are a deterrent to advancing,” he said. JFJ is challenging the school on several constitutional points, including that demanding the girl cut her locks limits her freedom of expression, her right to public education and the right to humane and equitable treatment by a public authority. The Office of the Children’s Advocate has supported the challenge and has acted as a legal intervenor. The education ministry has issued a statement saying the child should not be required to cut her hair. In 2016, a three-year-old boy was expelled from a Kingston school because he had “natural” hair. Donna Amritt, the boy’s mother, supports the constitutional challenge. “There’s still a lot of prejudice against anybody who has dreadlocks or natural hair. A lot of this is racially motivated, in that anything that is viewed as being black is viewed as negative,” she said.